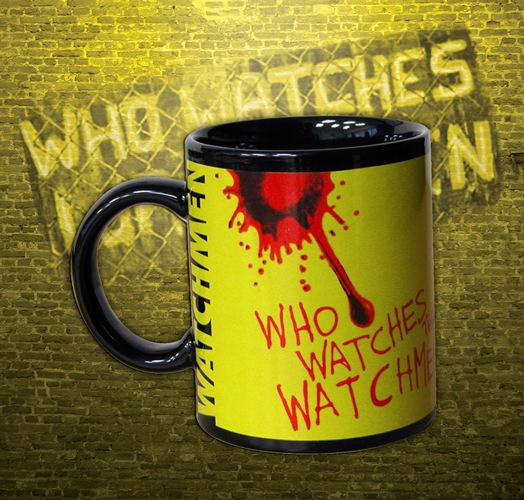 Fans of the action-packed Watchmen movie will love this collectible mug! 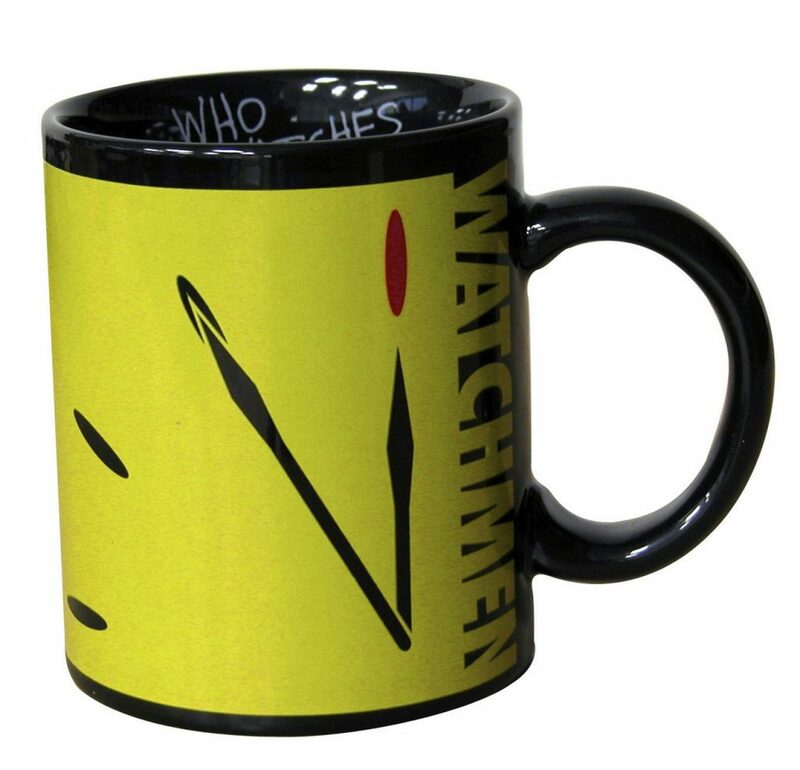 It features the blood-spattered Doomsday Clock with the graffiti “Who Watches the Watchmen” and the movie logo. Holds about 11 ounces of your favorite beverage. Made of sturdy ceramic.